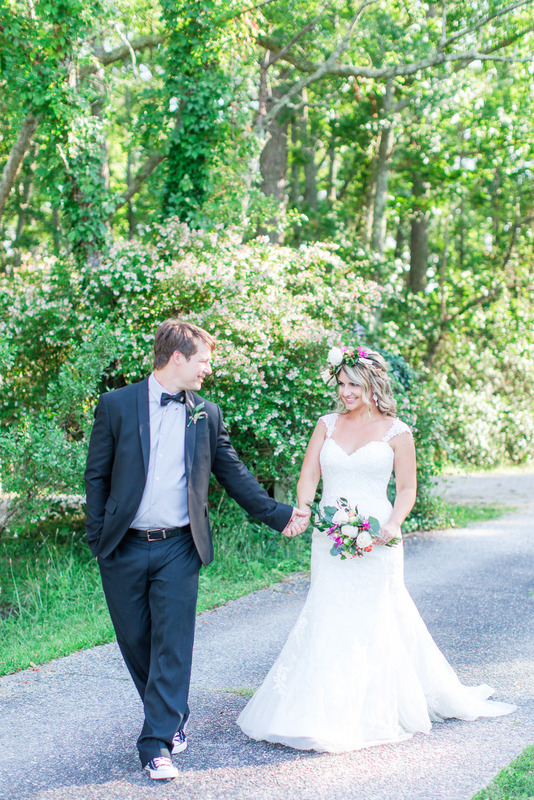 Every Maryland wedding is unique, which is why our wedding collections are meant to be customized to fit your needs. This is a day that comes once in a lifetime so it’s essential to weigh your wants and needs. 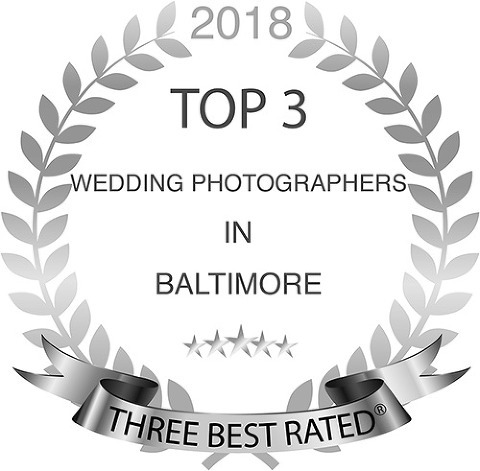 When considering wedding photography pricing in Baltimore, options such as additional hours of coverage, additional photographers, albums, and products may be added to create a collection that is perfect for you! We'd love to meet with you to discuss your wedding photography wishes, details and budget. Wedding photography pricing begins at $2,800. 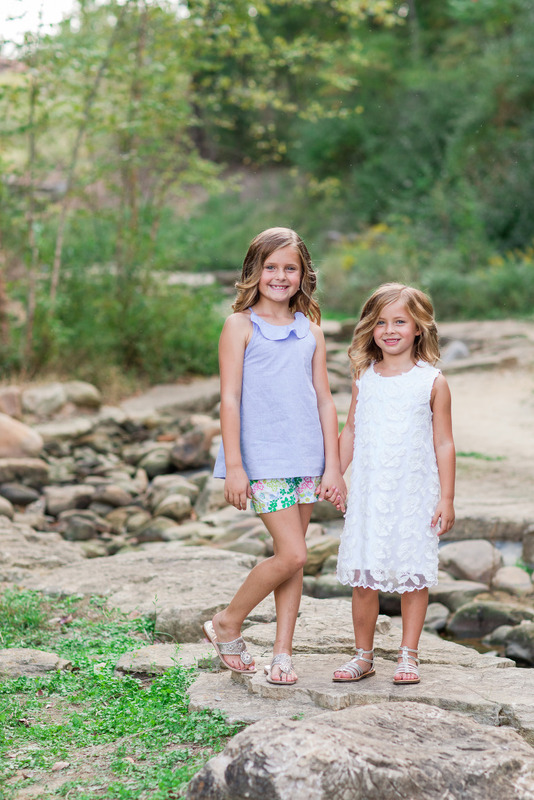 For those considering a professional portrait investment, we offer two types of sessions to fit all budgets. Full Sessions offer a fully custom experience. Petite Sessions are inclusive with digital files and perfect for a smaller milestone or update. All Baltimore, Maryland portrait sessions include a pre-session planning consultation, assistance with clothing selections, and an in-person ordering appointment. Unless noted, prints and products are sold separately. Print prices begin at $60 and collections begin at $475. An average portrait investment is $600 -$2500. Wedding and professional portrait photography is a beautiful, persuasive commodity. It is one of the few things in life that allows you to remember not only how something looked, but also how it felt, tasted or smelled. The memories conjured by photographic images are powerful. They allow you to reflect on times long past, but remember them like they were yesterday. I passionately believe in preserving memories through heirloom-quality, tangible products. In my Baltimore, Maryland studio, I have a large variety of customly framed prints, hand-made albums, canvases, cards, announcements and more. When clients visit the studio, they are able see, touch and feel these beautiful, distinctive products, and see why they become the heirlooms that will be passed down through generations. While I do offer digital products as well, I always encourage my clients to seriously consider a beautiful heirloom product that will one day be given to their children. What would you rather pass down through generations; a beautiful hand-crafted album or a disc?